Here we are able to show you a before and after image. 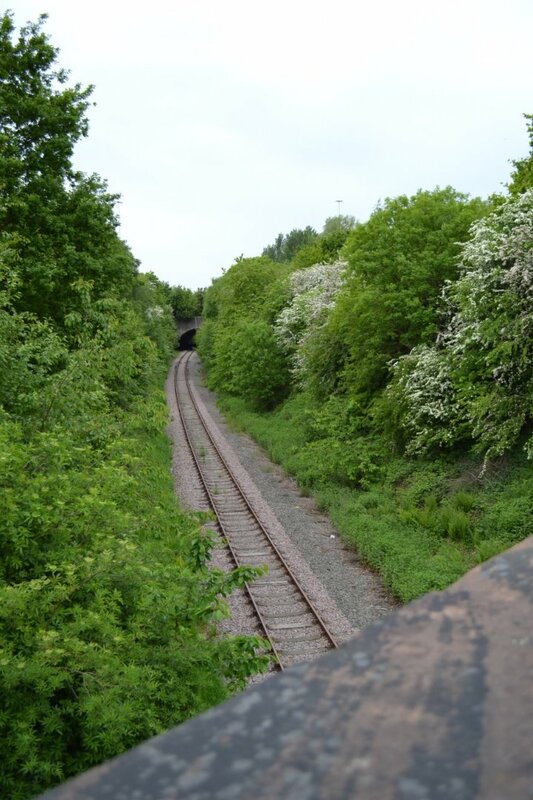 You can see from the images that considerable vegetation work has been carried out along with drainage installed. 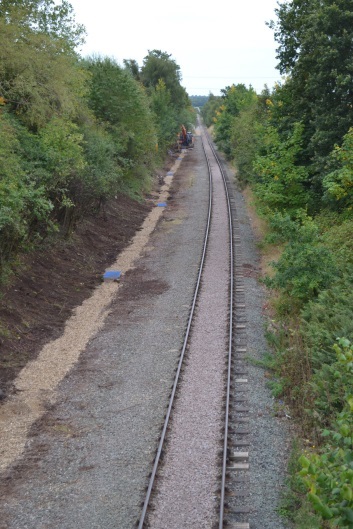 The change since work commenced is considerable and over 10,000 tons of ballast would appear to have been delivered to the line since work started in early September.